Pinball was an original song written and produced by Aubrey, released in 2015. The song has had over 1 million plays on Soundcloud since then, and inspired lots of unsigned artists to work with Aubrey as a music producer. Crash & Burn is the debut single from The Utopia, which is made up of Aubrey and South American star Gaston Dalmau. Aubrey an award winning British music producer, songwriter and vocalist. Currently Aubrey is the most successful female music producer in the UK, working with both major label artists and unsigned acts. Her recent credits include Little Mix, Kelly Clarkson and the X-Factor. A self confessed ‘workaholic’, Aubrey’s hard work and dedication has won her hundreds of clients all over the world, and In 2017 she won a European music award for ‘Producer of The Year’. 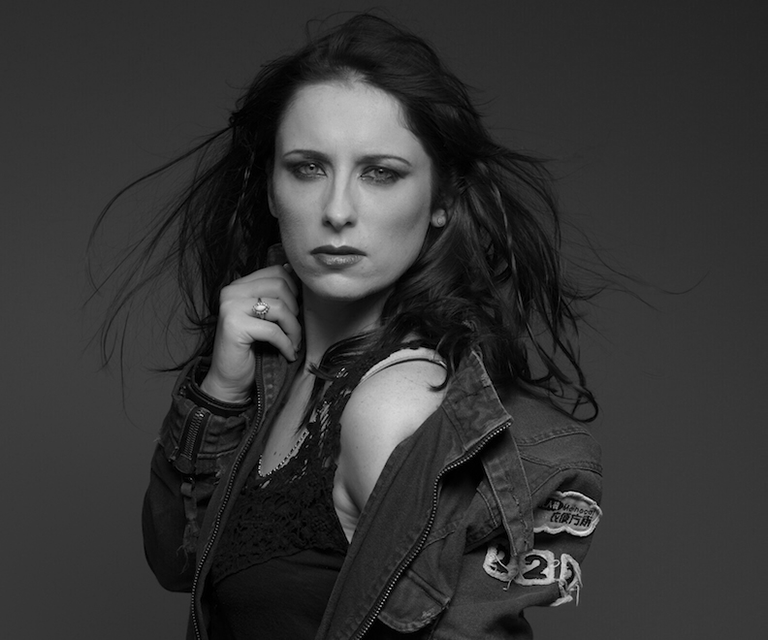 Aubrey has a very strong, distinctive voice that perfectly suits a wide range of genres from EDM to rock. Her writing is very commercial sounding and recording in a top session studio in London. Aubrey can provide as much or as little as you need when it comes to vocals, including top line writing, harmonies, lyric writing, lead vocals and more. Aubrey takes a very hands on approach to every job and gives your music the attention that it deserves. Get in touch with Aubrey below to start discussing your project. Hire Aubrey as your remote session singer - all parts will be recorded remotely for you and your files delivered with fast turnaround. Aubrey will work closely with you throughout the project, and no need for expensive studio fees! Please note that prices vary depending on each project. It's difficult to give a 'one price fits all' option when creating music, so please contact Aubrey below for an accurate quote. To message Aubrey directly about your project, simply click 'Make Enquiry' below and she will reply ASAP with an accurate quote. Thank you! Aubrey will get back to you ASAP.